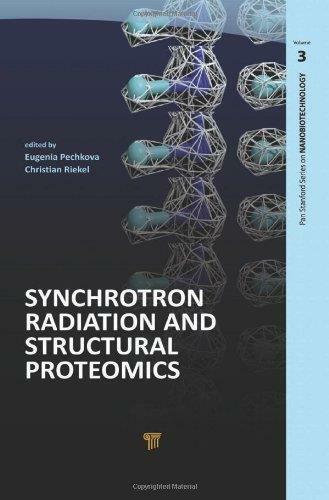 This book presents an overview of the current state of research in both synchrotron radiation and structural proteomics from different laboratories worldwide. The book presents recent research results in the most advanced methods of synchrotron radiation analysis, protein micro- and nano crystallography, X-ray scattering and X-ray optics, coherent X-Ray diffraction, and laser cutting and contactless sample manipulation are described in details. The book focuses on biological applications and highlights important aspects such as radiation damage and molecular modeling.